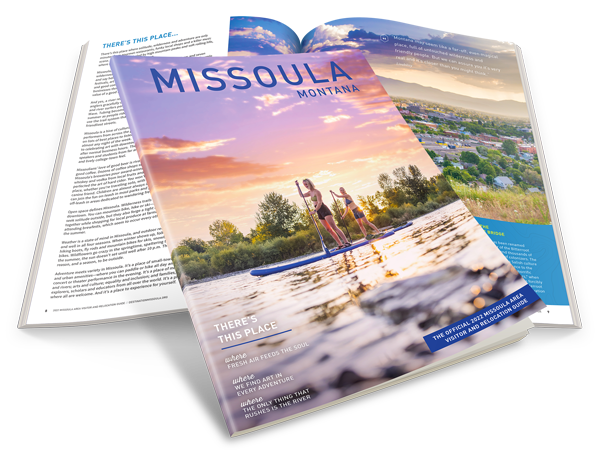 Locals and visitors alike insist on a fresh and engaging selection of entertainment on a continual basis, and Missoula delivers. With this many options, you'll never be at a loss for something to do. Missoulians are demanding. On one hand, we want the ease of small town living - familiar faces, little to no traffic, friendly service. On the other hand, we require a vast and seemingly endless array of arts and entertainment events to not only whet our appetites, but to satisfy as well. Try your luck in Missoula at one of these casinos.